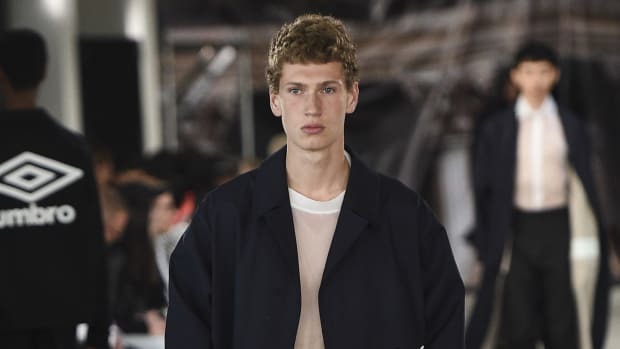 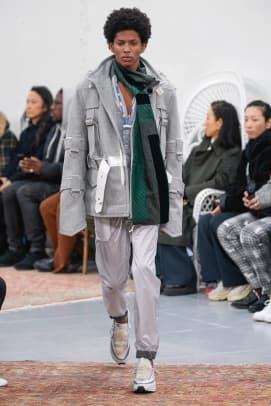 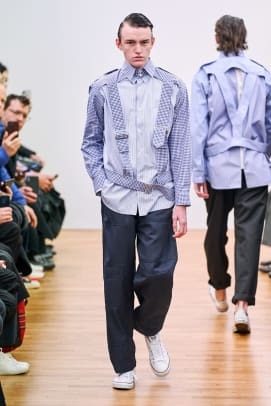 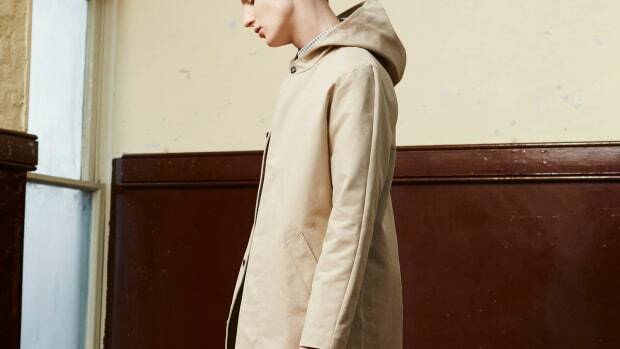 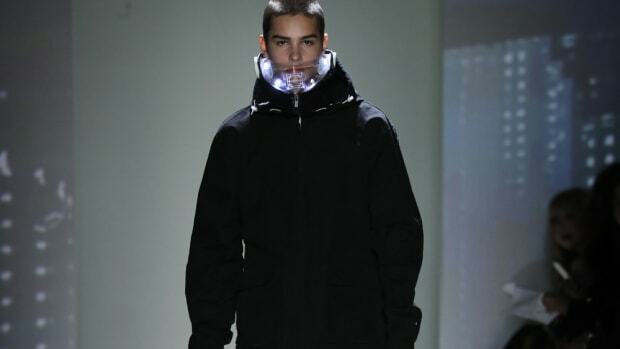 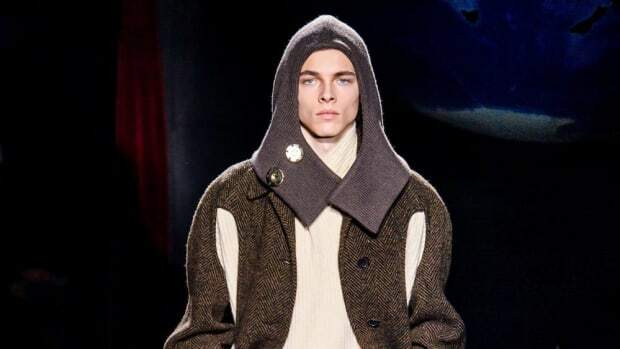 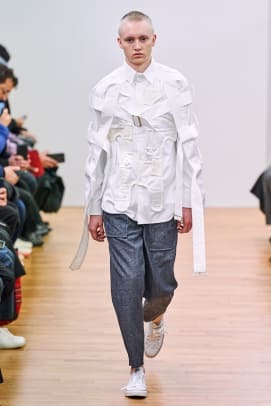 While Paris Haute Couture is taking place now, Paris Fashion Week: Men&apos;s was unrelenting in the sheer amount of shows that took place from January 15-20. 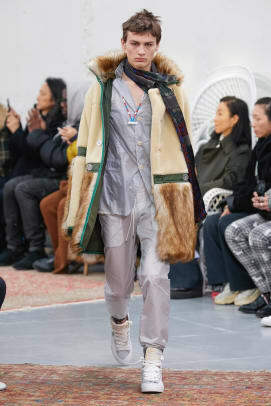 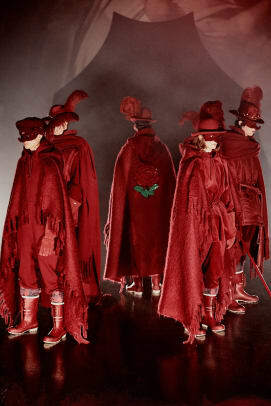 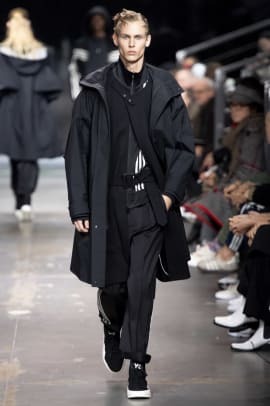 The show on everyone&apos;s radar was without a doubt Louis Vuitton&apos;s Fall/Winter 2019 collection showing at the Jardin des Tuileries. 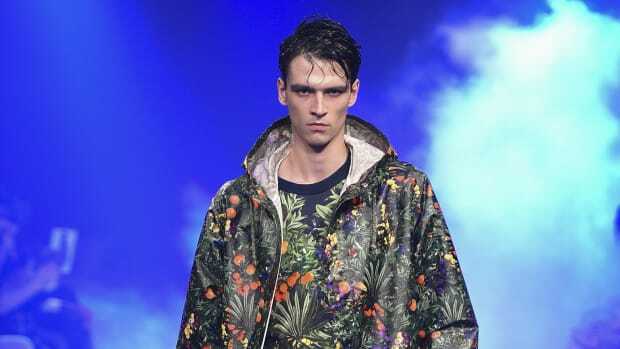 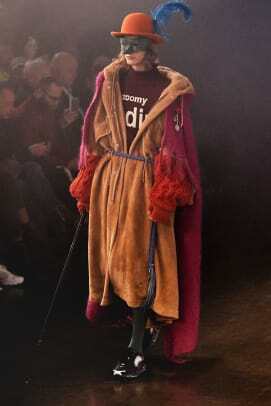 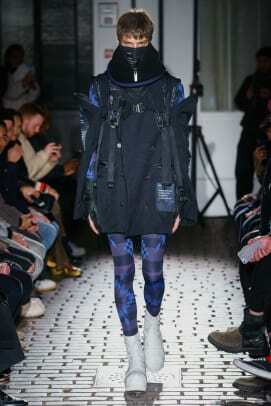 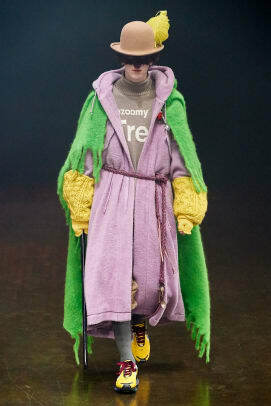 But there were also plenty of other brilliant collections from established and blooming designers. 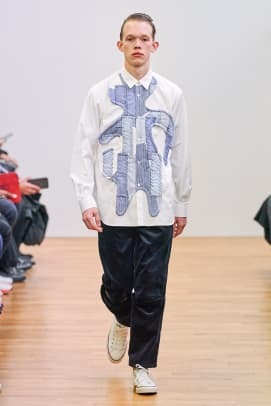 We&apos;ve rounded up our favorite Japanese designers who showed their latest work in the French capital over the last few days. 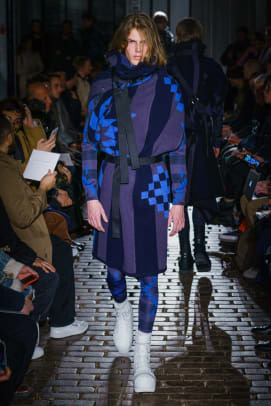 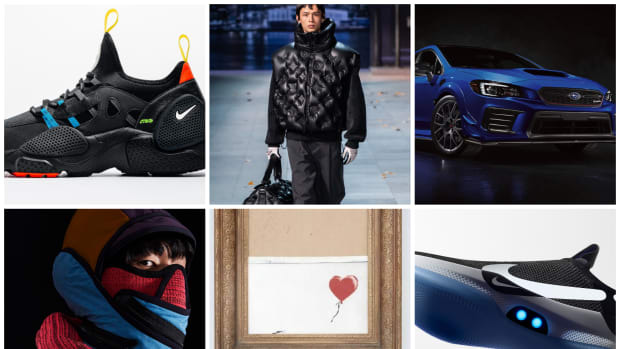 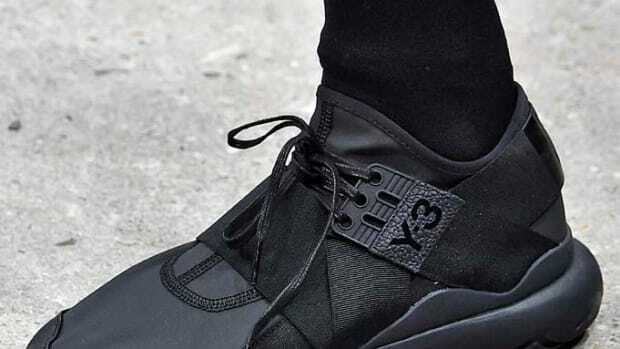 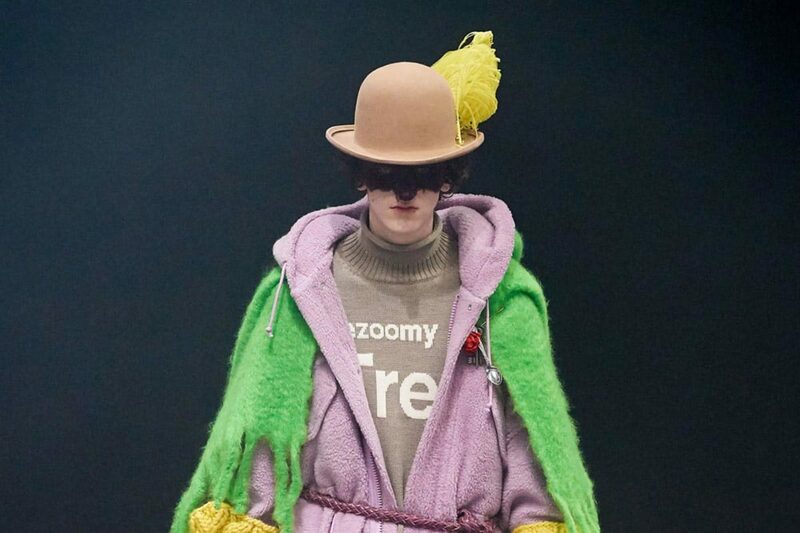 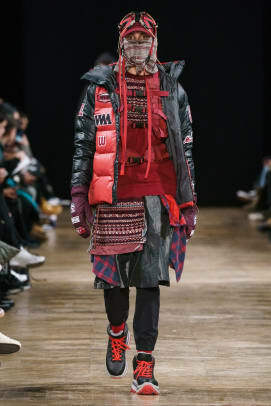 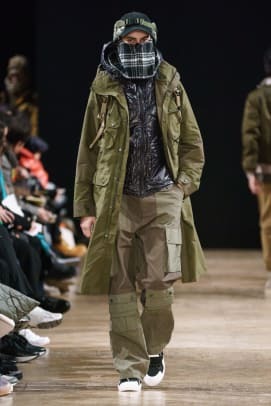 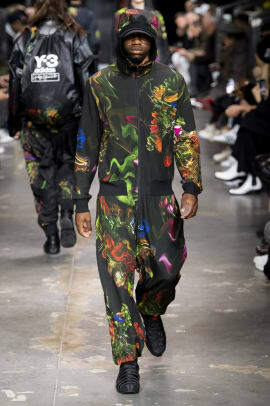 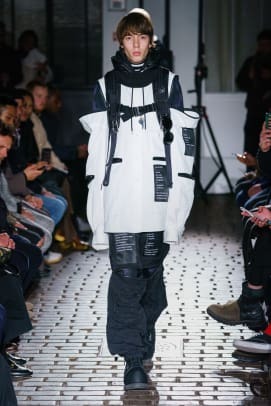 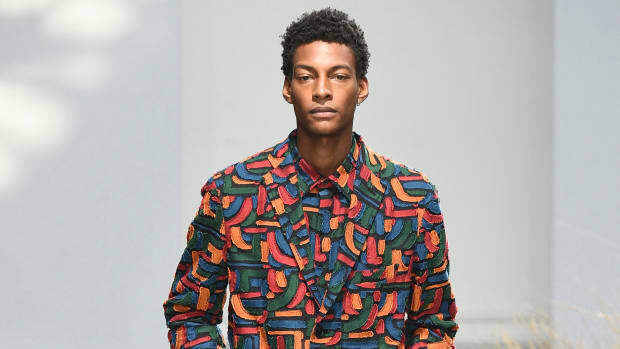 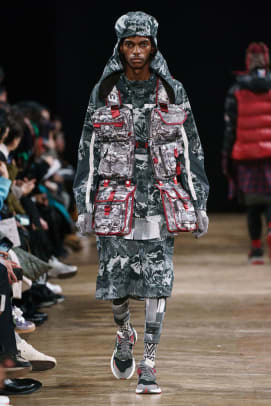 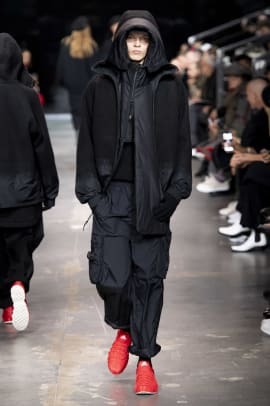 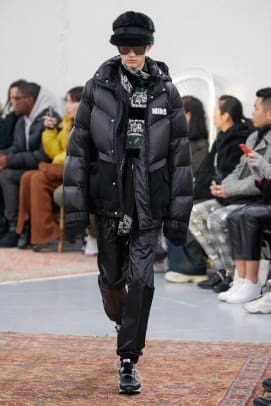 Also, check out the Six Designers to Watch from Paris Fashion Week: Men&apos;s, as well as a look back at Louis Vuitton Men&apos;s Fall/Winter 2019.